As a lettings specialist we are very experienced property managers. 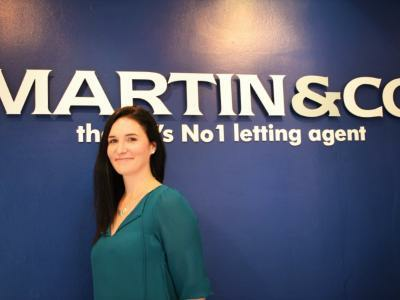 Martin & Co offers a wide range of services depending on what you need as a landlord. 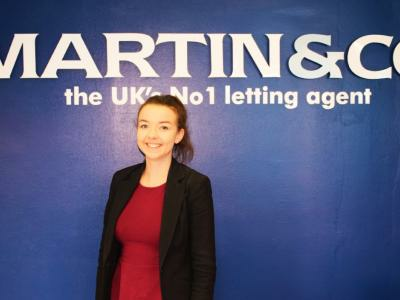 Whether you're a landlord looking for a fully managed service, an investor seeking support or a multi-property landlord looking to access one of our services, the dedicated lettings team here at Martin & Co Maidenhead are on hand to support you with everything you need. 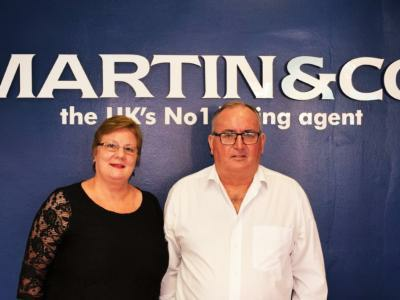 At Martin & Co, we carry out regular inspections on every property letting, ensuring your house is being properly cared for by your tenant. Detailed inspections are then carried out by our team when a tenancy agreement is complete, and our staff even handle the release of the tenancy deposit, taking the hassle away from you.